This Cuisinart Pasta Roller and Cutter Attachment connects to your Precision Master™ Stand Mixer to make a variety of homemade pastas. 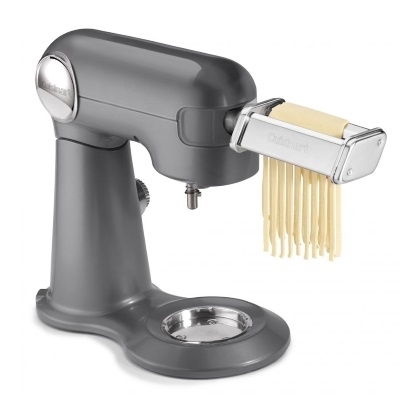 Includes spaghetti and fettuccine cutters and pasta roller. Also includes a recipe book.